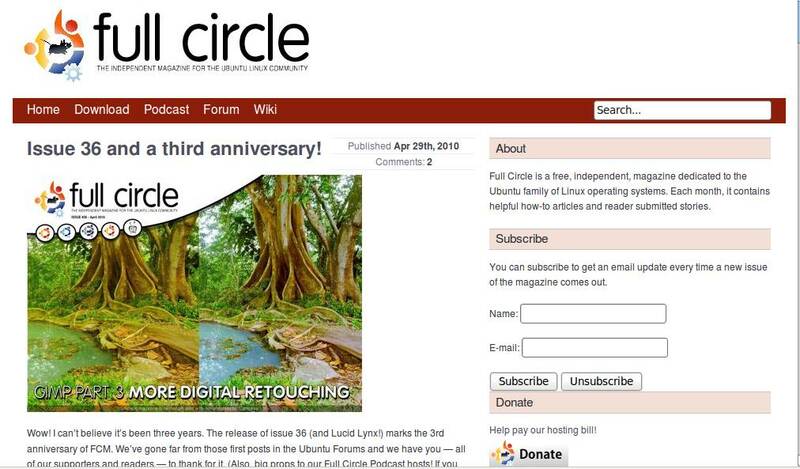 Full Circle issue #37 is out with a review of Lubuntu (by yours truly in collaboration with reader/listener Dan), more programming in Python, talk about streaming media, and more. 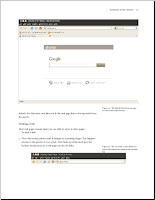 Command and Conquer: SSH forwarding. How-To : Program in Python – Part 11, Adding Screenlets, and Streaming Media. MOTU Interview – Stefan Lesicnik (package maintainer). 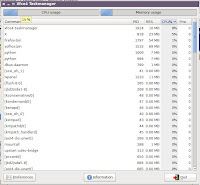 Top 5 – Tiling Window Managers. plus: Ubuntu Women, Ubuntu Games, My Opinion, My Story, and all the usual goodness! 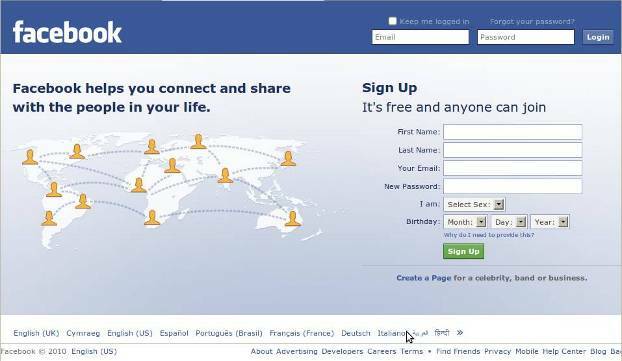 Build a website or blog: yes you can include 'follow' and 'friend connect' buttons, but that only tells you who came and bothered to click once. 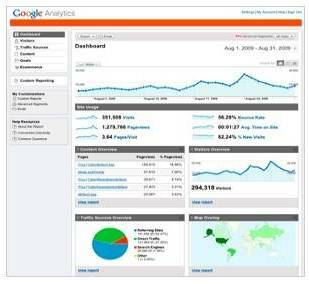 You need continual traffic tracking, hard stats on every visitor, otherwise you're flying blind. 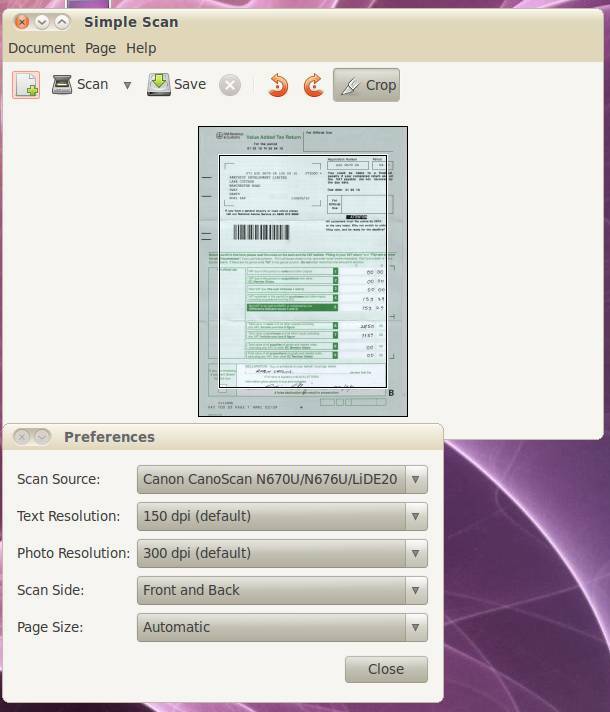 Ubuntu Lucid 10.04 and all its derivatives now come ready-equipped with a useful little application called Simple Scan. Position it in your mind as F-Spot is to Gimp, so Simple Scan is to X-sane. 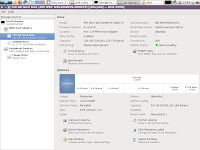 This is the one-window, simplified scanning interface you've been waiting for. If you have even a moderately recent scanner this should work off the bat for you. I have only a token presence on Facebook. It wasn't intentional, I wanted to create a Facebook wall for my sports club, but Facebook wanted info on me as an individual before I could create anything at all. I gave it as little as possible. Then got inundated by the kind of attention I normally call 'spam' when it's email. Having touched on this in a previous review of Mint 9 'Isadora,' the Mint Software Manager remains a step ahead of it's counterpart in the other 'Buntu distributions. 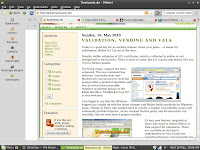 "Midori is a lightweight and portable web browser based on Gtk+. 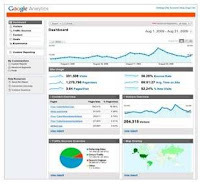 The interface is designed to be intuitive yet powerful." 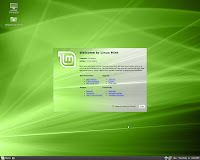 I took up version 0.2.2 from the Lubuntu repositories, surprised at how fast it is, how light it is, and how good is the media/Flash support. 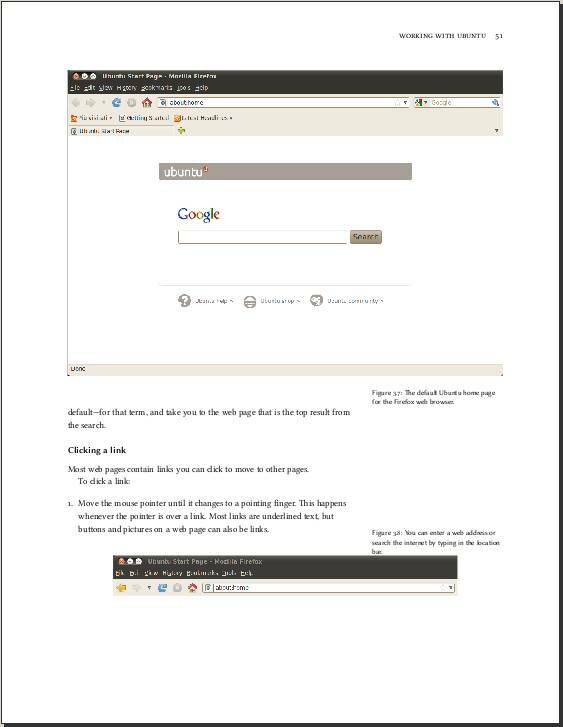 It gets you away from Gecko engines (Mozilla, Firefox) and onto Webkit (the Chromium variety not Apple). The browser is plain and uncluttered, so far it's stable and a sound choice for users not looking for extensions and other whizz-bang features. 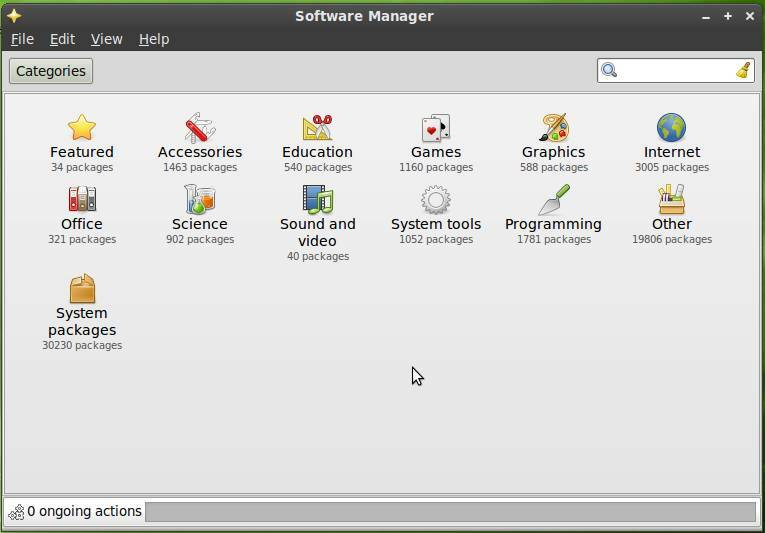 Another 're-discovery': I had forgotten, until I booted the PartEd Magic CD, an excellent little desktop utility for displaying system information, monitors, sensors - actually displaying anything on your desktop, not just system information. 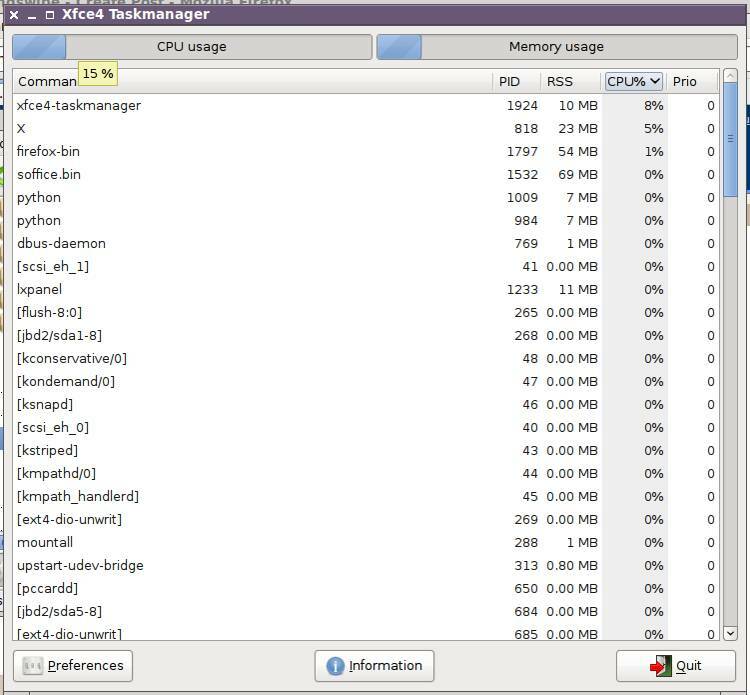 It is by far the best system monitor I've found, not just lightweight and fully customisable, but with a whole community of loyal users contributing config files, code and hacks. 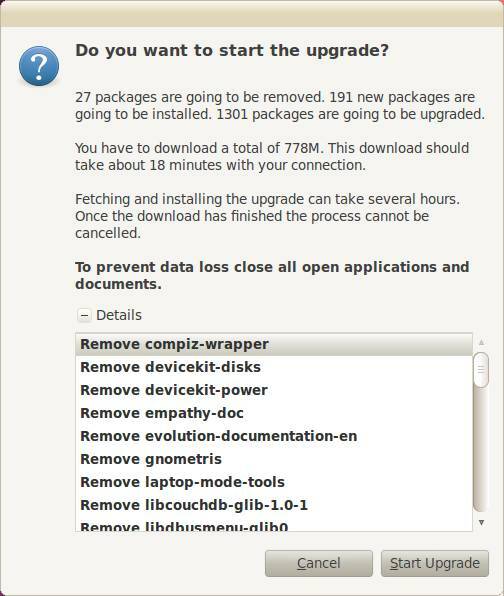 I love that the Ubuntu Manual team has got the manual together, we now have something that didn't exist before. I know Mark appreciates the effort, I saw the name-check for Benjamin Humphrey in the UDS video! 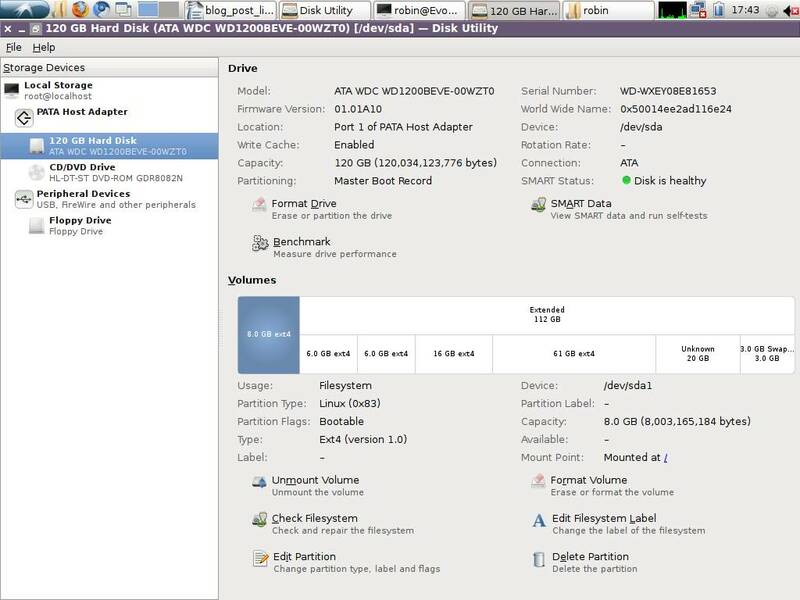 Following on from colleague Ed Hewitt's re-discovery of SMART disk technology embedded in the Palimpsest disk utility, I've been playing with it too. 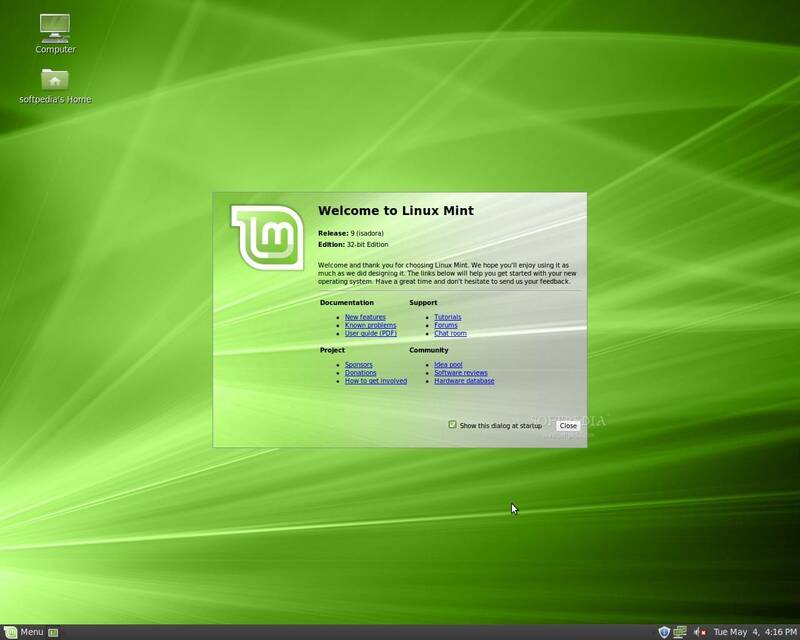 Still on the trail of the mysterious (and often data-fatal) Audacity crashes on the Dell, I have now turned off Compiz and defaulted to Metacity as my window manager. 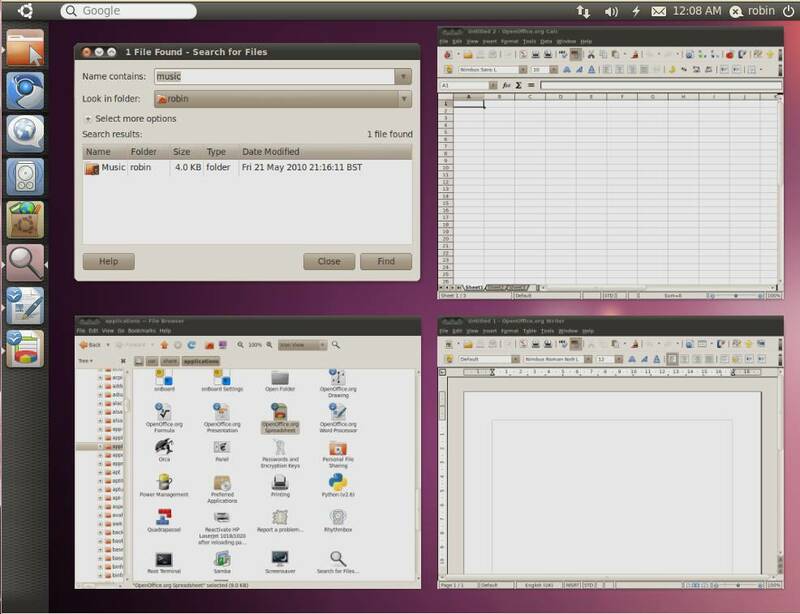 I have been switching between Compiz and Metacity using the handy little utility fusion-icon which is a small program available from the Ubuntu repositories. Once installed, you can run on demand or have it as a startup application sitting in the Notification area. 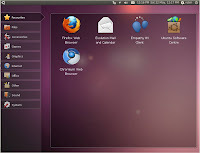 Switching off Compiz is achieved through a menu option equivalent to the terminal command metacity –replace. This is a neat little utility with a configurable display of columns and filters, to display running processes by user type. Add, remove or sort the processes listed. Full Circle Podcast #6: Mark’s Space Brain from the Future is here! "In this, Steam-powered episode, those English guys are going to annoy what's left of the Audience. Again." 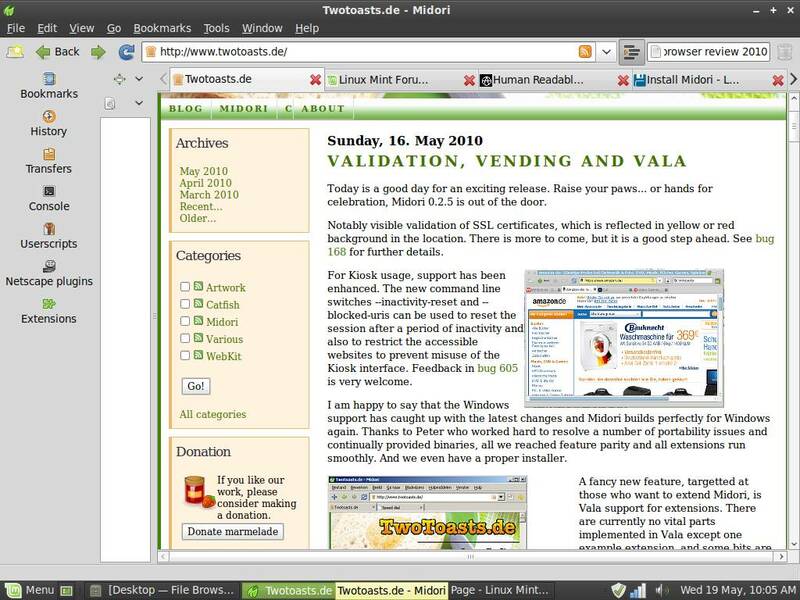 News:10.04 Lucid Lynx Release, Ubuntu Manual, Indicators, Windicators, Facebook Docs and patent hysteria. Games: Ed is Steam-powered all the way and Dave picks some RPG's. Feedback: I get defensive over the feedback. 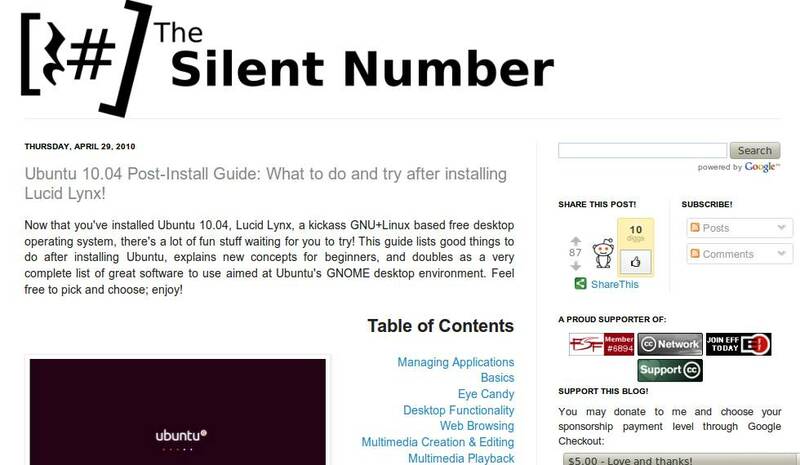 "Step aside Google as from tomorrow there's a new kid on the block in the world of search engines..."
Not alone in recommending Danny Piccirillo's blog The Silent Number, in particular his Lucid Lynx 10.04 Post-install Guide. 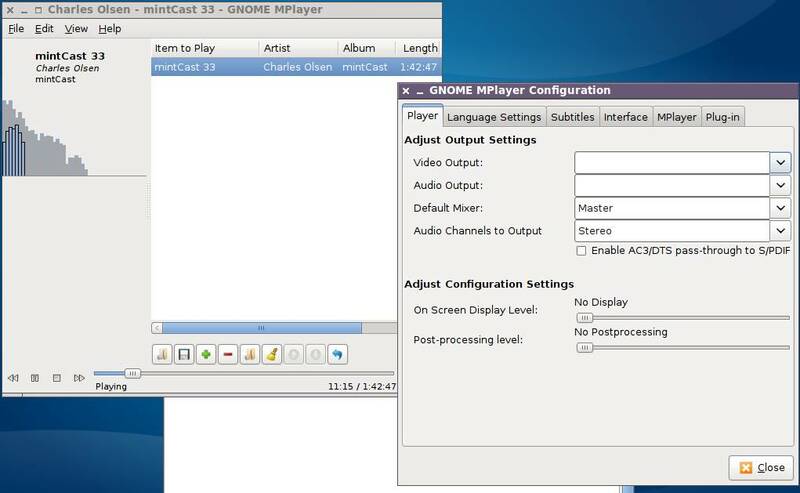 "A media player for GNOME that uses MPlayer"
Lubuntu on the Compaq doesn't have Gnome on it but the player still works - so it really is lightweight. This is as stripped down and basic as it gets in a media player whilst still having a full set of functions and controls. It plays anything you have a back-end for (CD audio, DVD, mp3, flac, ogg, digital and analogue TV). It supports plug-ins and emulation. If you've not got 10.04 Lucid, why not? 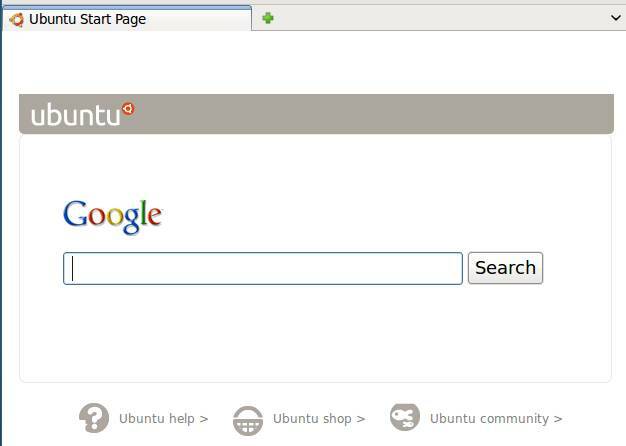 If you have, then your default browser start page has changed. 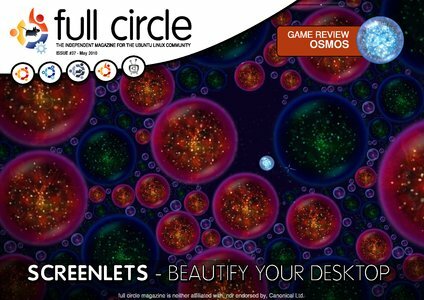 Much kudos and thanks to Ronnie, Rob K and the rest of the magazine team for keeping the standard of Full Circle Magazine so high for three years. 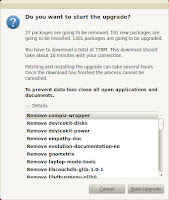 "The release of issue 36 (and Lucid Lynx!) marks the 3rd anniversary of FCM. 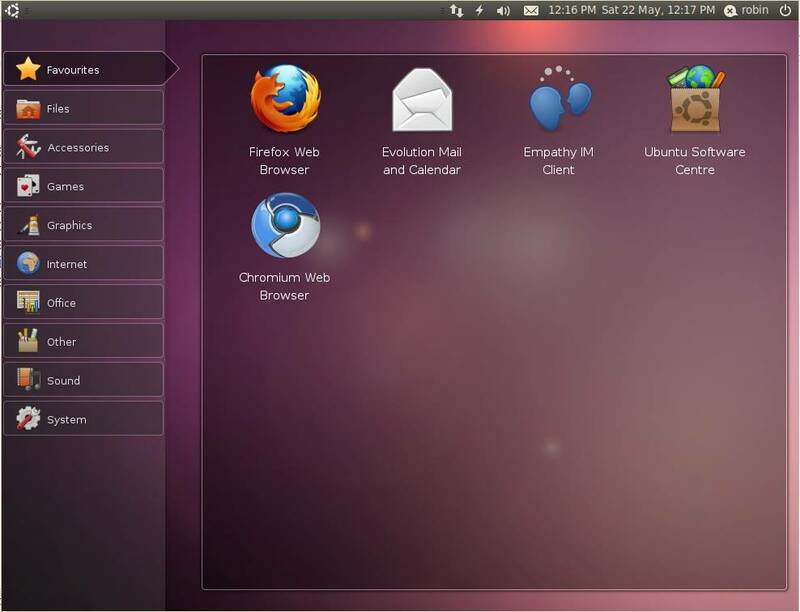 We’ve gone far from those first posts in the Ubuntu Forums and we have you — all of our supporters and readers — to thank for it." 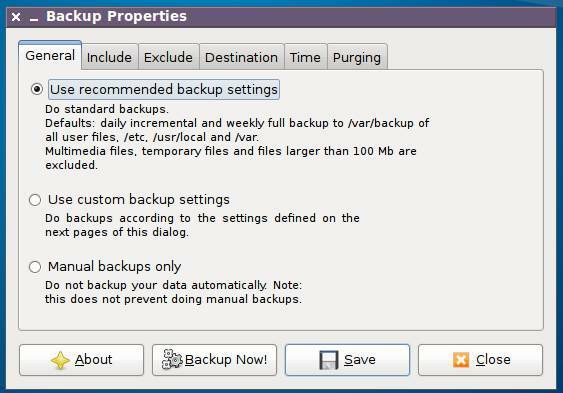 Following on from an earlier posting and the discussion in Full Circle Podcast #4 on backup solutions, I took another look at this handy little utility (often shortened to Sbackup), not used by me since the days of Edgy Eft. Although it's called Simple, you'll find that in function it covers most of what you need; full and incremental backups, include and exclude criteria, backup destination and timing options (manual, timed and auto). Going down the custom configuration route gives you as much control as many larger backup applications.